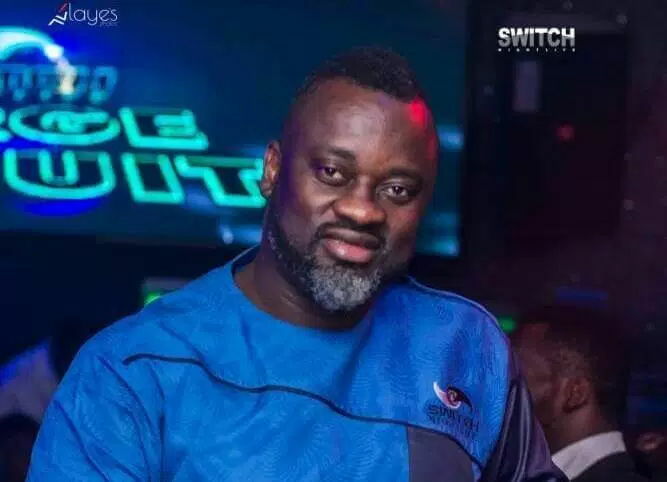 Popular Abuja Club, ‘Switch Nightlife’ has announced date for its reopening and the unveiling ceremony of its new Partner. The club which is currently situated in the heart of Abuja, and inside Dabras Hotels on Aminu Kano Crescent-Wuse 2, has been test-running since October 2017. Announcing the upcoming event of its ‘Rebirth’ and unveiling ceremony, the club Chairman, and showbiz empresario, Kehinde Adegbite, popularly known as Mallam Yankee said the Reopening (The Rebirth)will hold on February 9th and 10th, 2018 and will have many Entertainers in attendance. Mallam Yankee further disclosed that ‘Switch Nightlife’ had been test- running all along and it was now time for serious business, as it makes to take a big step into setting an unbeatable standard for Nigerian clubs. He said the New partner to be unveiled in order to raise the bar of the club is Prince Bunmi Omisore. According to Mallam Yankee, ‘’ With Prince Bunmi, we will take nighlife to a different level in the country. Switch nightlife has come to set a standard and I’m sorry if competitors are unable to meet up with our pace. Our standard is global,’’ he said. Top Nigerian artists including Kiss Daniel and Falz the bad guy will be gracing the event.